The Canadian Wood Talker Carousel HorsesRecord Owner? Log in. Each weekend Sat & Sunday 8:00 to 4:30pm. Carved from laminated Bass Wood. 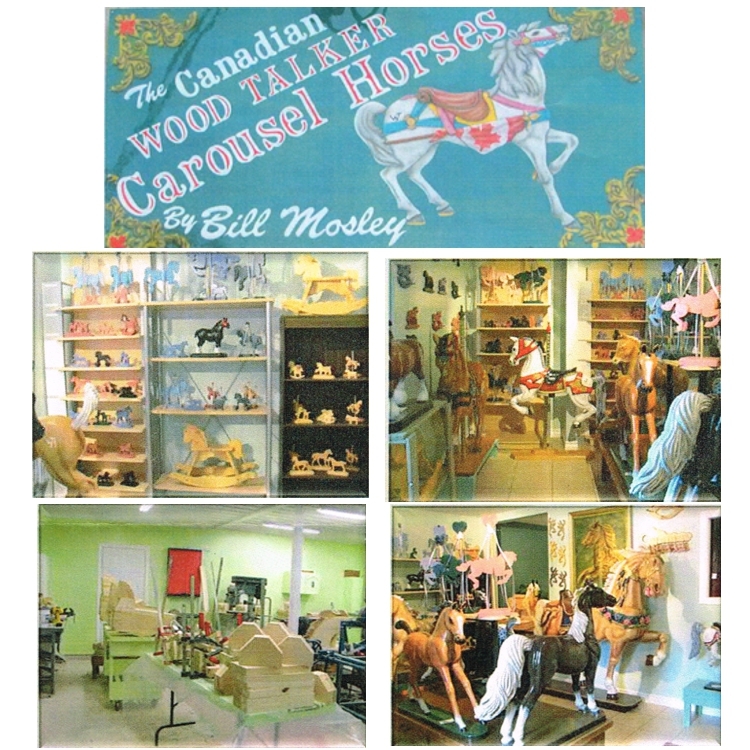 Have something to say about The Canadian Wood Talker Carousel Horses?